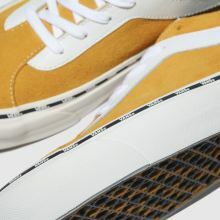 Built with heaps of Vans flair, the latest Bold New Issue lands at schuh. 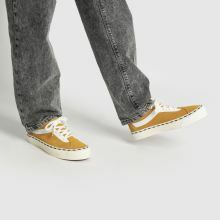 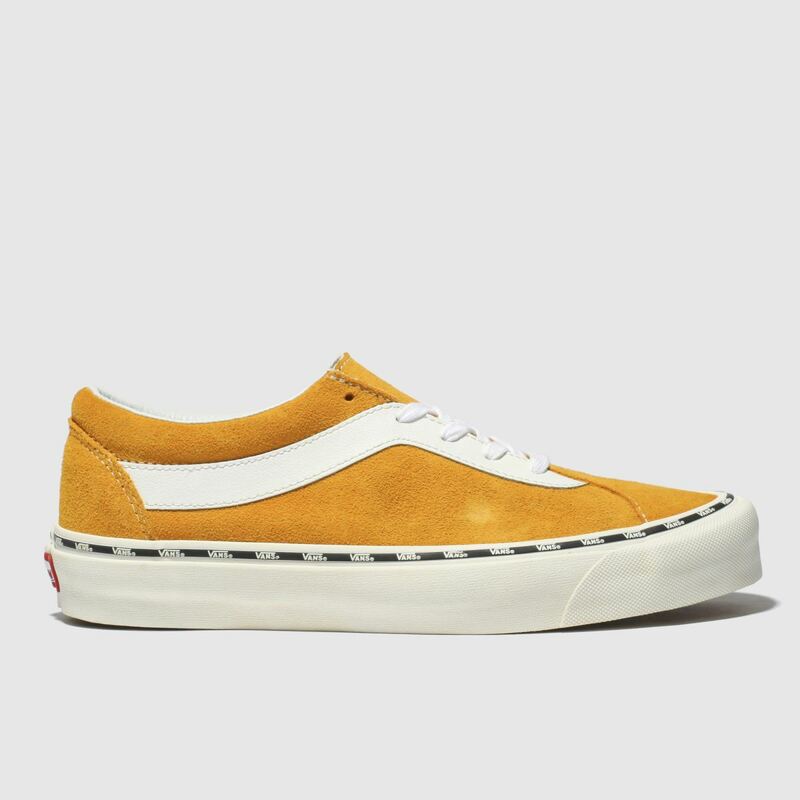 Arriving with a bright orange suede upper, a leather Sidestripe adorns for a classic feel. 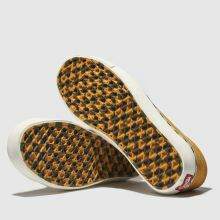 Repeat branding along the vulcanised outsole and a cushioned lining complete with style.